Today’s guest is Brandon Brown, the owner of Continuous Coaching Commitment LLC and an associate with the W3 Group LLC. 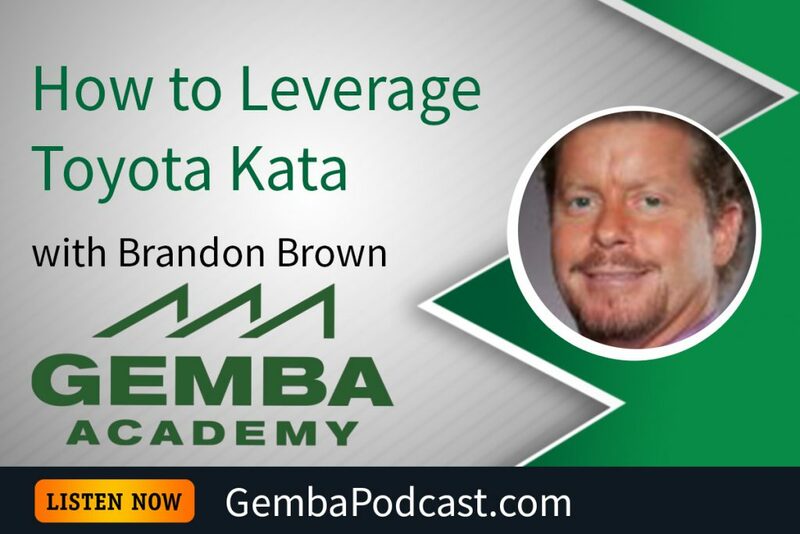 Brandon shared his knowledge of Toyota Kata with us, and explained how it complements TWI. An MP3 version of this episode is available for download here. 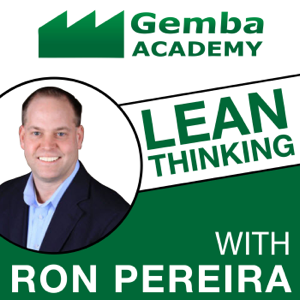 How do you use the Toyota Kata methodology? Brandon referred to Mike’s book several times. Can you give the author’s full name and the book title? Thank you. Thank you. I have read Learning to See and it has guided me through a value steam mapping project along with Karen Martin’s book.